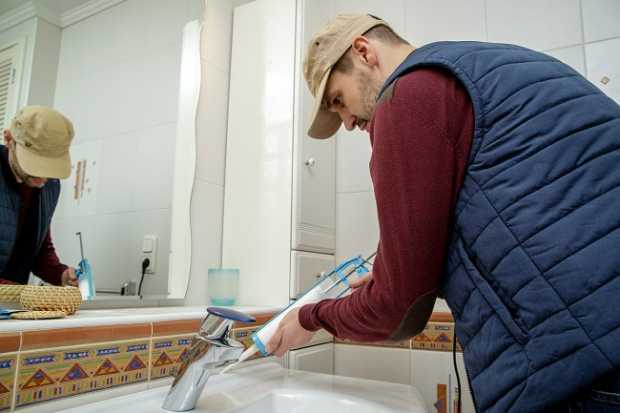 Reliable bathroom waterproofing is a process of using certain agents while building or painting the wall of your bathroom to make it completely waterproof to prevent moisture from these walls to squeeze into the adjoining walls of your house. Moisture is the biggest enemy of wall in the house. 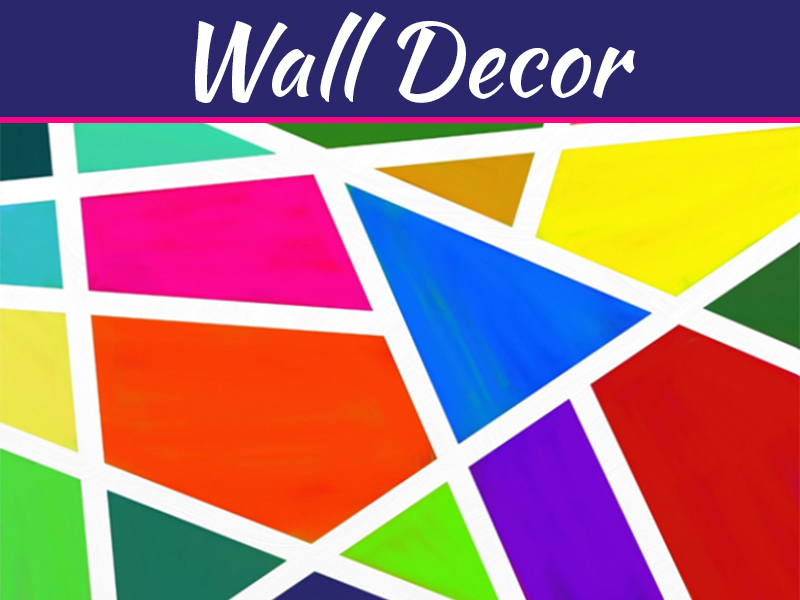 It turns your wall into a disgrace when it comes to the beautification of your house’s interior design. Since your bathroom is the place that experiences the use of water the most, hence, it is the only place in the house that demands to get waterproofed. This process is not an expensive matter either. After all the benefits that it gives you, it may feel as if you have received maximum utility after spending money on it. In certain countries, people are certified to do such job. At some places, it is a mandatory activity that needs to be performed while constructing a house or an office. These certified professionals know every detail about reliable bathroom waterproofing and they calculate the amount of waterproofing solution needed and the type of agent which has to be used. If excessive waterproofing agent is used on the wall, then it may spoil the paint and if a small amount is used then it may make the whole purpose of proofing a complete failure as water may leak out of the walls and spoil the entire interior of the house. In other countries, where waterproofing is not mandatory people seldom pay attention to this idea. But it is a beneficial thing, and everyone should have this type of proofing in their houses. Waterproofing is a very complex procedure and it should be done in the right manner to achieve the required goal because even if a single inch of the bathroom is left unattended in the process then it may result in the failure of the entire objective. The best-regarded procedure of reliable bathroom waterproofing is when it is done in stages. A sealant is used to pack everything inside the wall and this is what prevents the water to leak into the adjoining walls through the bathroom. 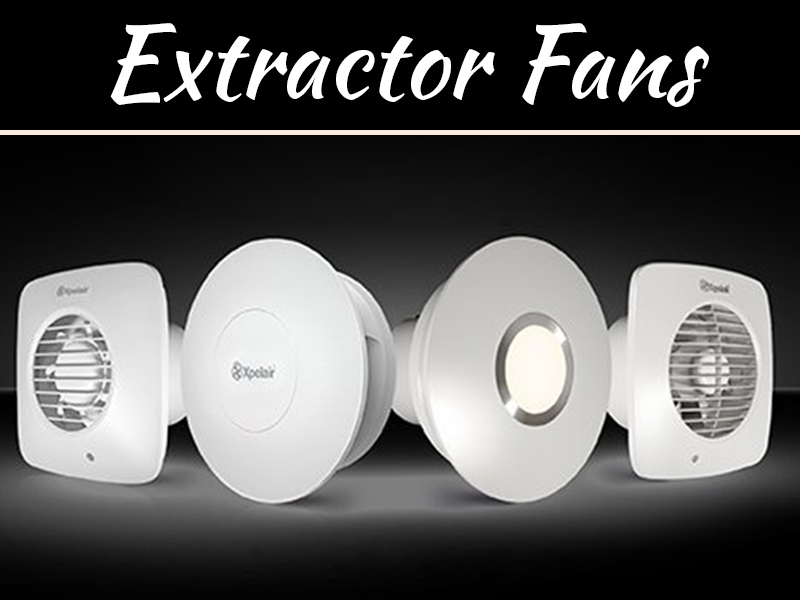 But firstly, around two coats of primer are applied on the walls and when it gets dried then every inch is filled and coated with these sealants which are easily available at any bathroom hardware shop and it is even easily available online. These sealants are very tightly packed in every inch of the bathroom especially in the corners as these areas are the most convenient passage for water to squeeze into the walls. Reliable bathroom waterproofing is specially used by houses with wooden interiors. People often use these waterproofing agents or sealants in the entire house but that is not mandatory. 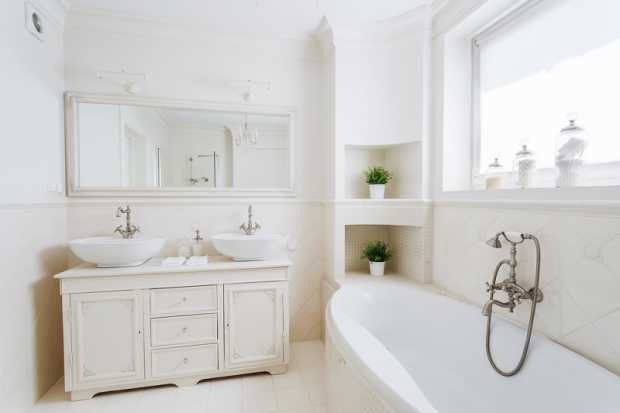 The only place where one should focus on water proofing is your bathroom. 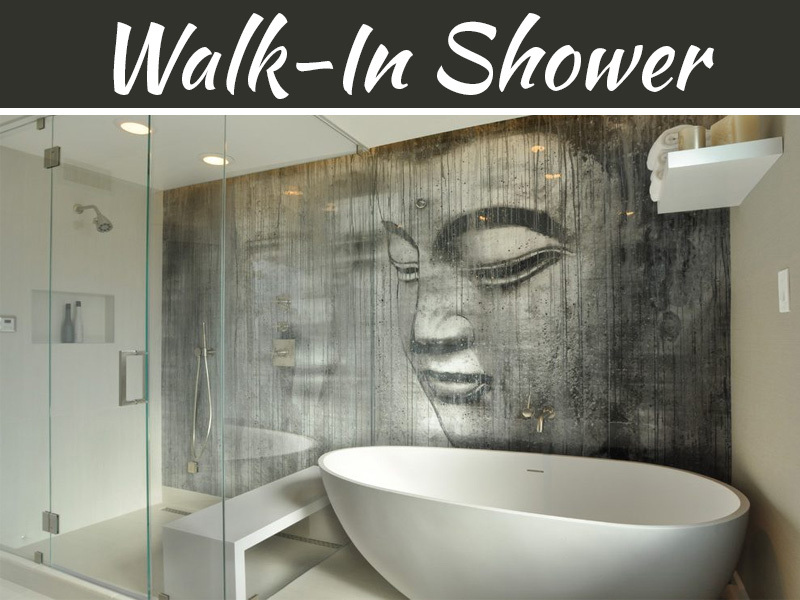 With the increasing development of technology in every field, waterproofing in the bathroom is a result of this revolution in technology related to interior designing of the house. 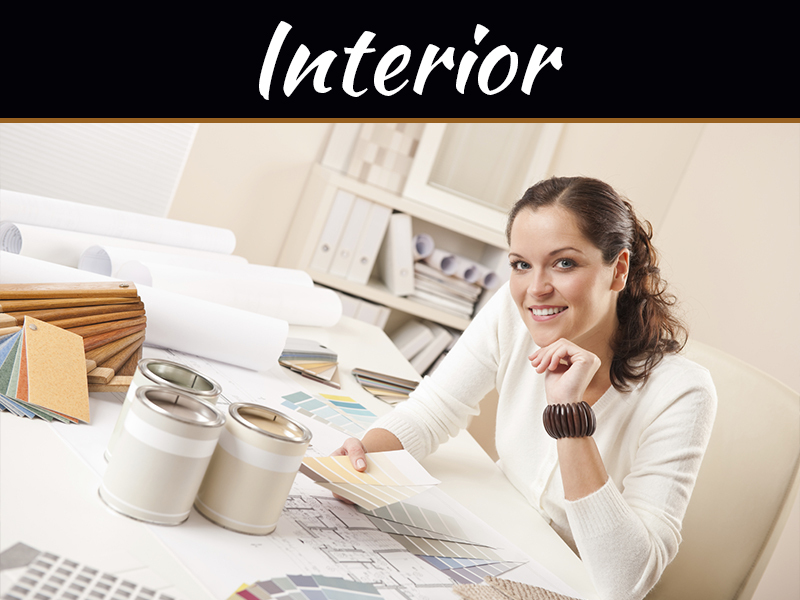 People have started spending a huge amount on the interior decoration of their houses. And if after spending such an amount of money due to leakage in the walls of your bathroom the entire interior gets damaged then it may prove to be a big loss for anyone. And hence, to prevent these losses waterproofing has come into play to save every inch of the house and damaging the beauty and property. Water-proofing is mandatory if you want the basic house structure tough and strong.